We want to thank you, our customers, on Saturday March 2 for some very affordable fun. 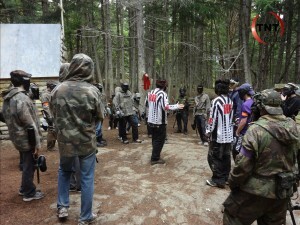 For a mere $35 you will be able to play from 11:00 until 4:00, get rental if needed and 500 paintballs. We will have both .50 calibre and .68 calibre games running concurrently (on different fields of course). Participation is limited to 60 players in each game. Drop-ins welcome, however once sold out you may be turned away, which would be a shame, so book online early to make sure you have a spot.. We are not reserving spots without prepayment – no exceptions. Lunch will be available for an additional $4.00 served at approximately 1:00 p.m.
For those of you with your own .68 calibre gear, our annual and lifetime memberships will be on sale for 50% off during our Customer Appreciation Day as well as on Sunday March 3. 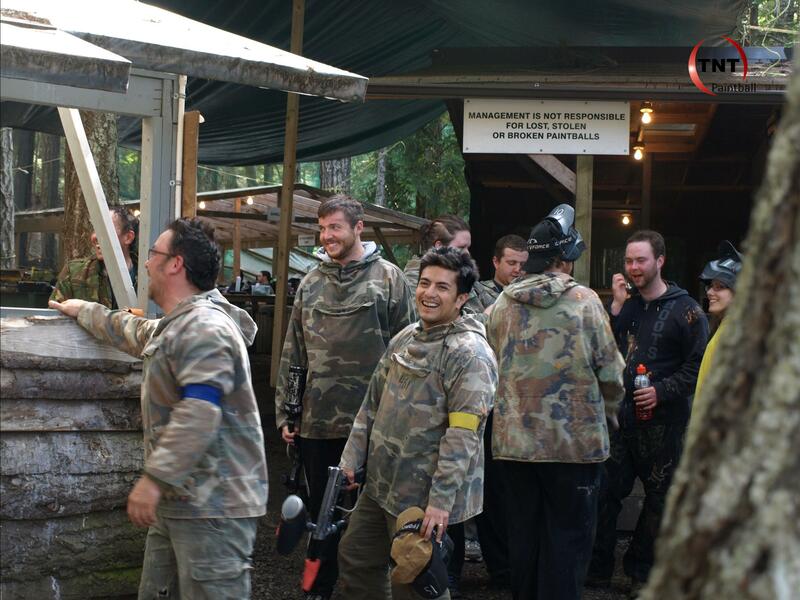 Memberships entitle you to free field fees for any regular open .68 calibre game, 50% discount on field fees on any special event day like our monthly .68 calibre Discount Day, 10% discount off paintball purchases (any day). More information on our Memberships here. The .68 calibre Memberships will also be available by phone on March 2 & 3 for those of you who can’t make it up to the field.